Batman: Return to Arkham is now available in South Africa. 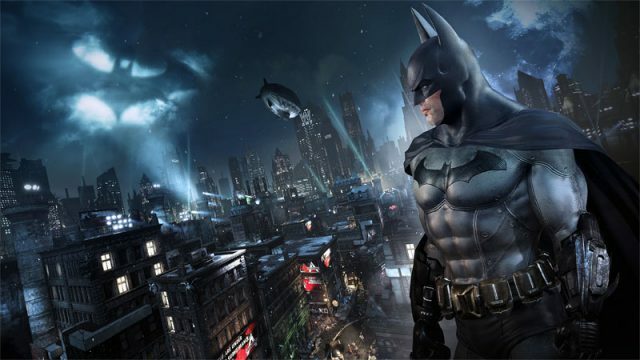 Warner Bros. has announced the release date for its Batman remaster bundle. Pinnacle Africa has been awarded sole distribution rights for the Alienware brand in Southern Africa.